Where’s the nearest Fort Knox storage unit to you? Discover the closest storage unit to you by selecting your suburb from the list below. Which of Fort Knox's many storage places is closest to you? 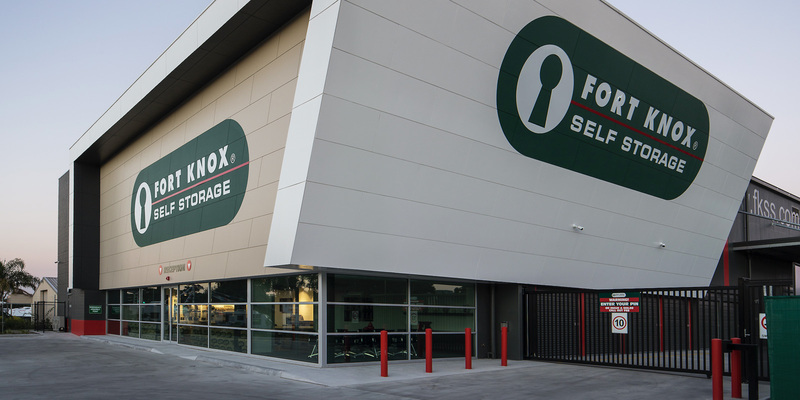 Fort Knox has a wide range of storage places in and around Melbourne. Discover the closest one to you by selecting your suburb in the list below. Why not consider mobile self-storage solution that comes to you! gobox mobile self-storage can be stored at our place or yours.